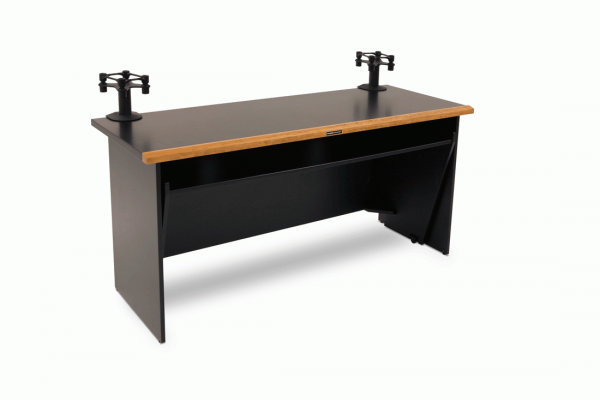 Argosy Console of Eldon, MO was honored at The 2019 NAMM Show with the National Association of Music Merchants (NAMM) Milestone Award for 25 years of service in the music products industry. 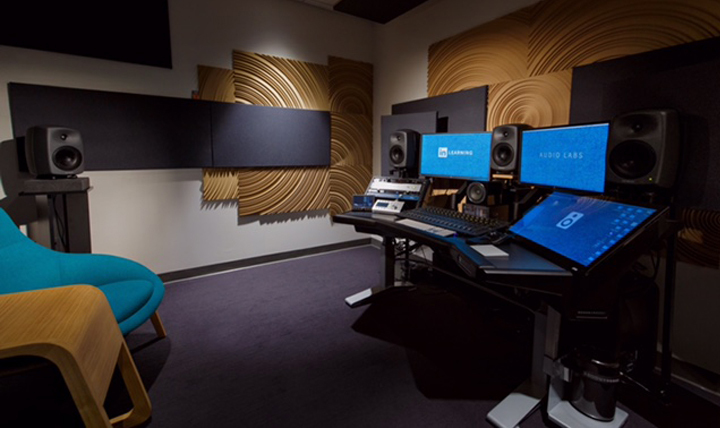 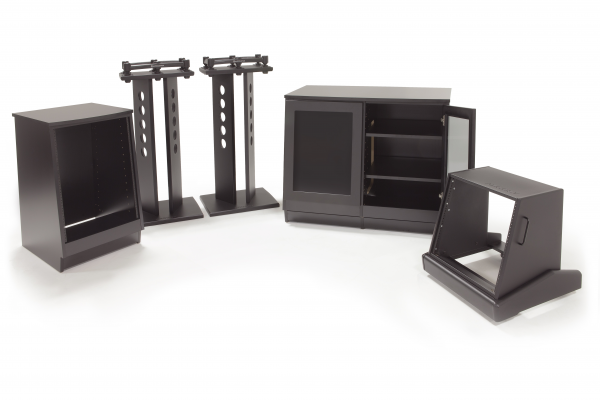 ARGOSY is excited to announce its acquisition of all assets of Sound Construction and Supply, Inc., a Nashville based manufacturer of furniture for recording studios. 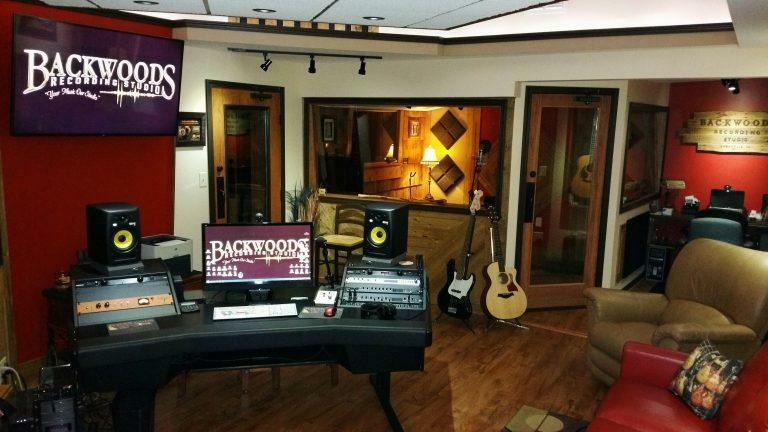 Backwoods Recording Studio purchased a Dual 15-803 and immediately noticed an increase in workflow, seeing old clients more frequently as well as bringing in a consistent flow of new clients. 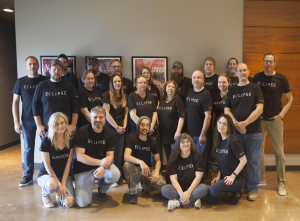 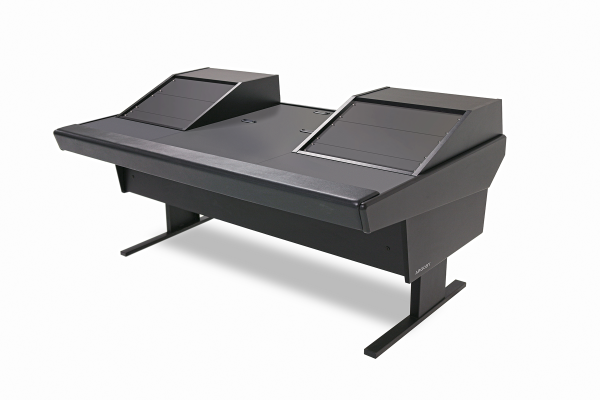 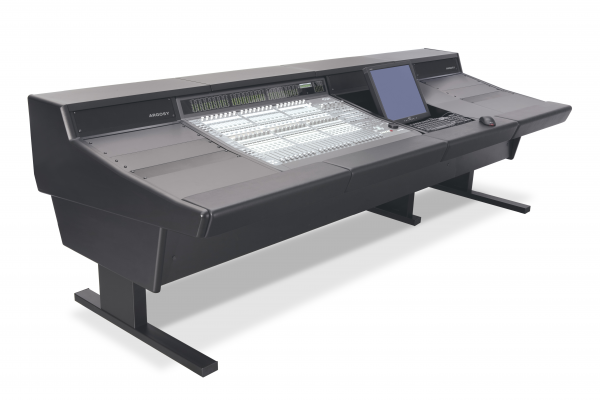 After purchasing the Argosy Eclipse Gen2 Universal Workstation, South of Town Music & Mix noticed the immediate improvement in functionality as well as a noticeable decline in the acoustic footprint that only comes from a high quality workstation. Jeremy Cays Productions relies on Argosy products to maintain their title as the highest quality recording studio on the Peninsula. 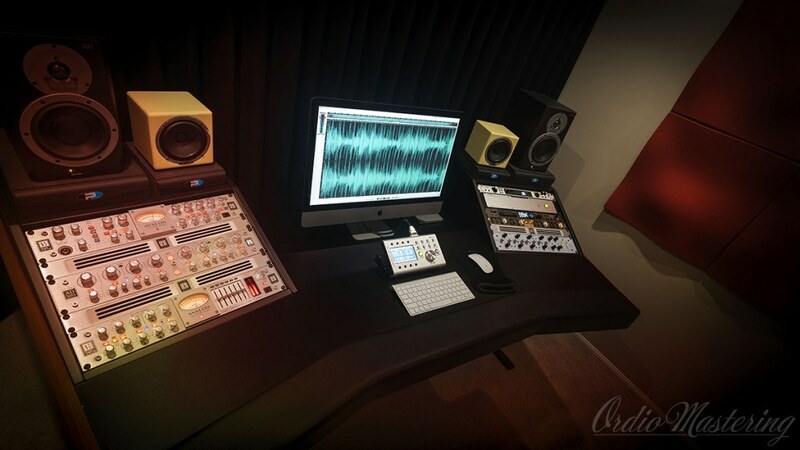 A true analogue mastering facility, Ordio Mastering offers professional online audio mastering for iTunes, CD and DDP. 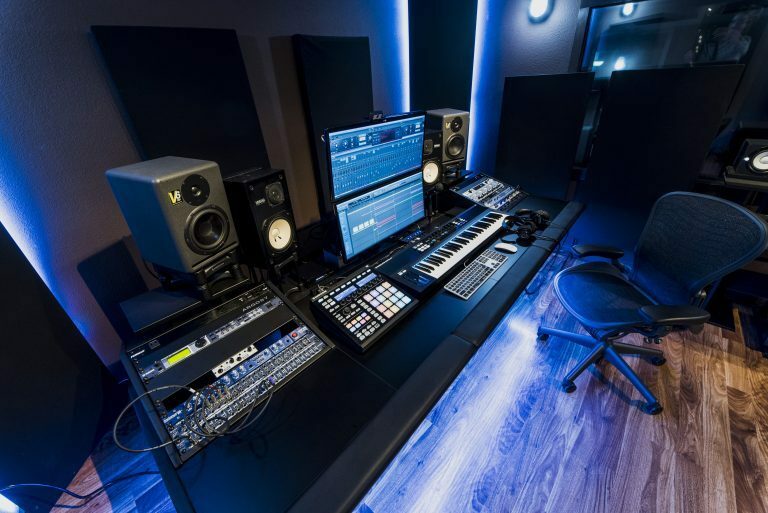 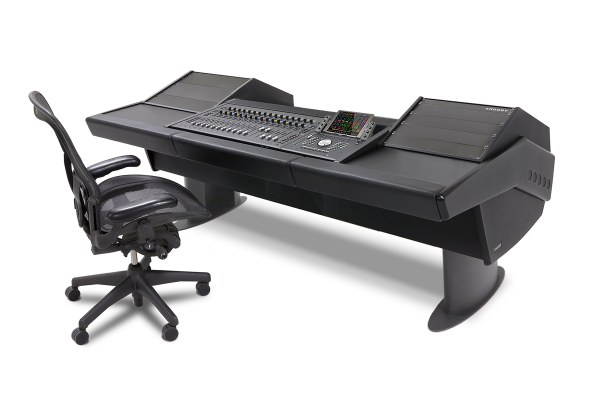 This studio features the Dual15 Workstation. 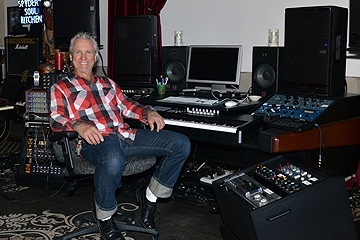 Producer, arranger, songwriter and musician Neil Giraldo is most comfortable in his private production studio in the hills of Malibu, CA. 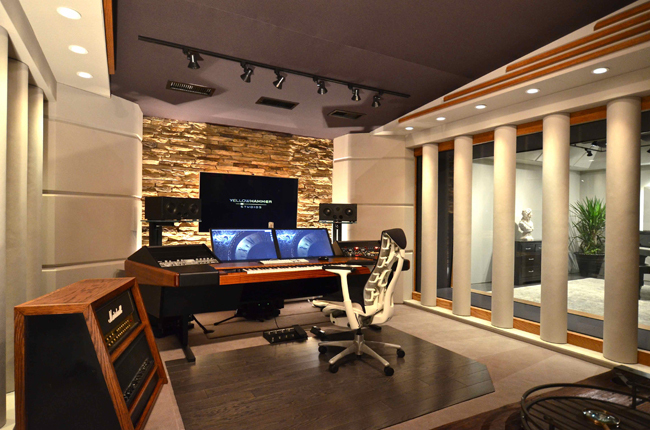 The writing, recording and mixing facililty is located in a two-story barn on the ground s of the estate Giraldo shares with his wife, Pat Benatar, and family. 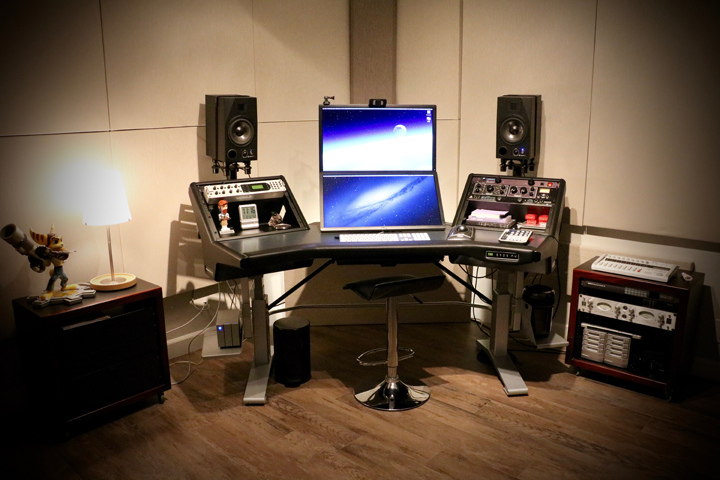 “Now I have loaded my ARGOSY Dual15 Workstation with a collection of contemporary and vintage recording equipment..." Giraldo says. 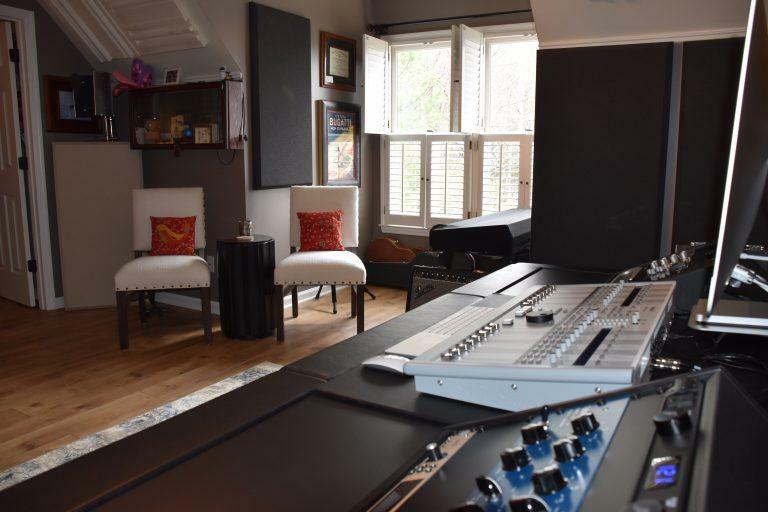 Yellow Hammer is a comprehensive custom Carl Tatz Design (CTD) studio built from the ground up for film and game-scoring composer/recording engineer Justin Ray Miller on the property of his East Nashville home. 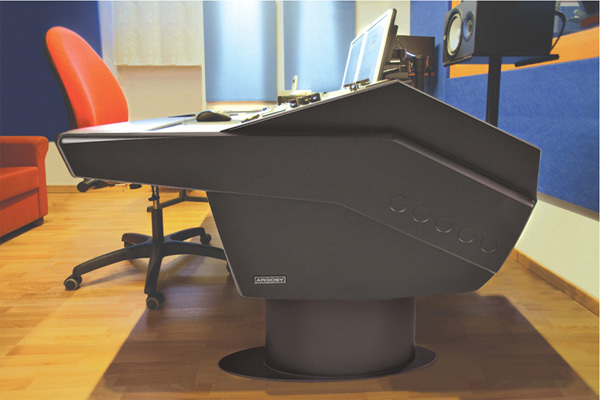 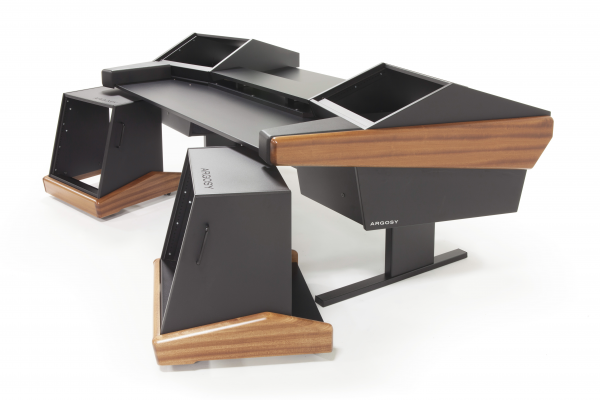 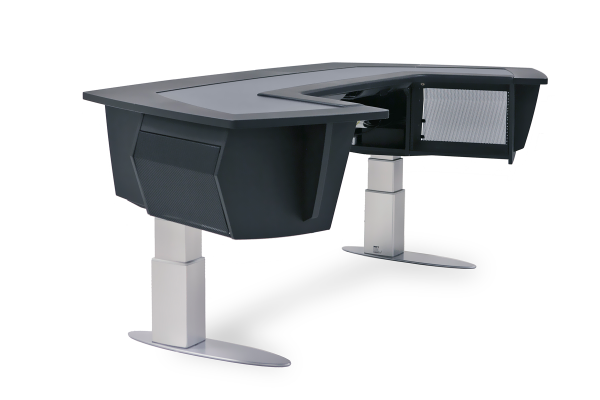 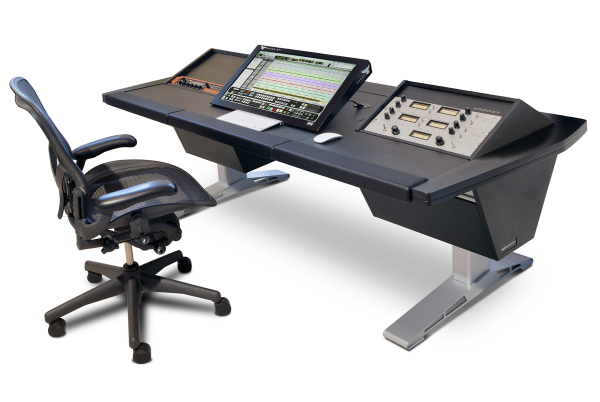 The MixRoom features a custom Carl Tatz Edition™ Dual 15-KL800 workstation by Argosy Console. 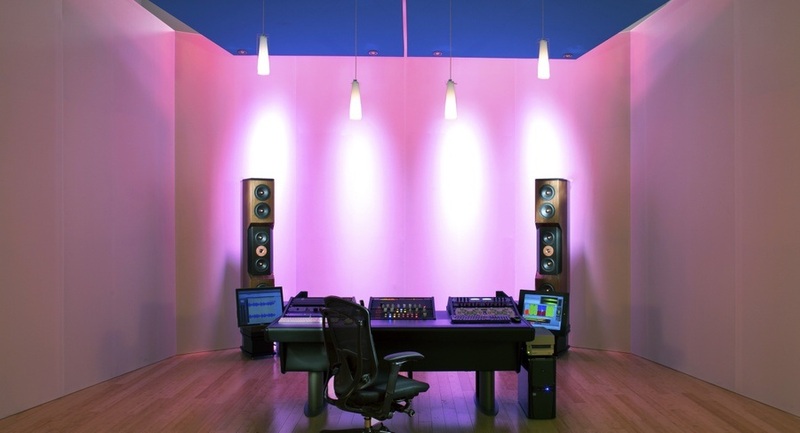 Producer & engineer Drue Armstrong’s Sound Chief Studios are located in Alpharetta, Georgia, just 20 minutes from downtown Atlanta. 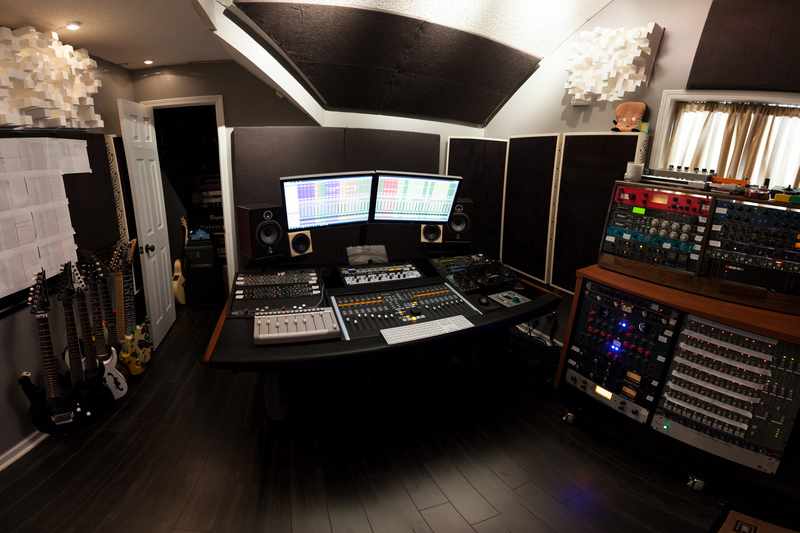 The studio features an ARGOSY G-Series for SSL Nucleus and an ARGOSY Spire 9143 rack enclosure with Spire dolly. 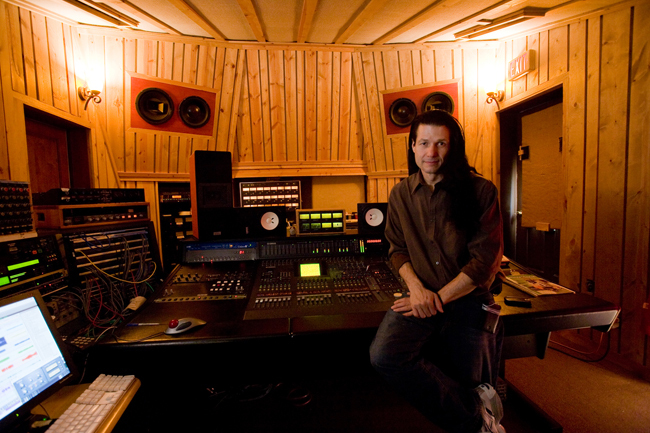 Colin Leonard, owner and chief mastering engineer uses explains why he uses Argosy in his famous studio located in Atlanta, GA.
Devine Sound Studios, a company that works with many organizations such as Nike, Coke, and HBO explains why they choose Argosy over any other workstation company. 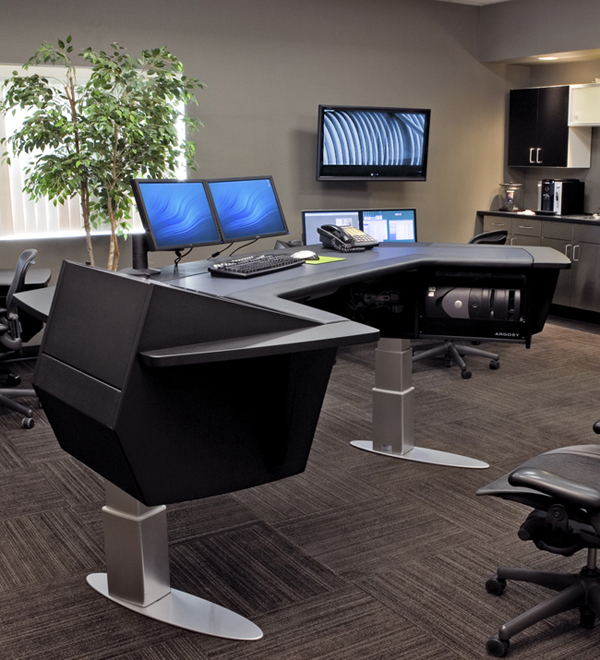 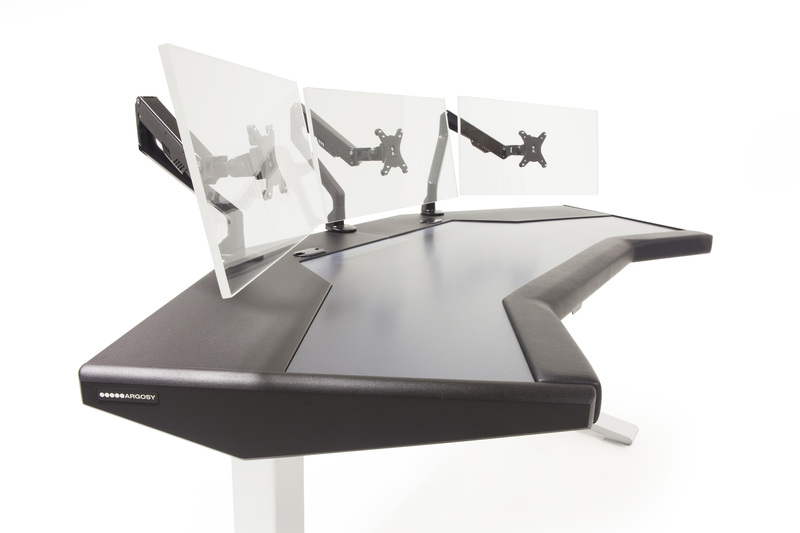 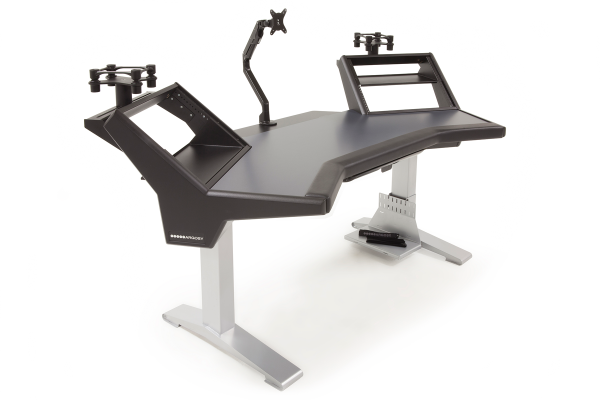 Argosy Console, Inc. is proud to announce that it has received a 2013 TEC Award nomination for outstanding technical achievement in product design innovation and production for its AURA Sit-Stand Workstation Line. 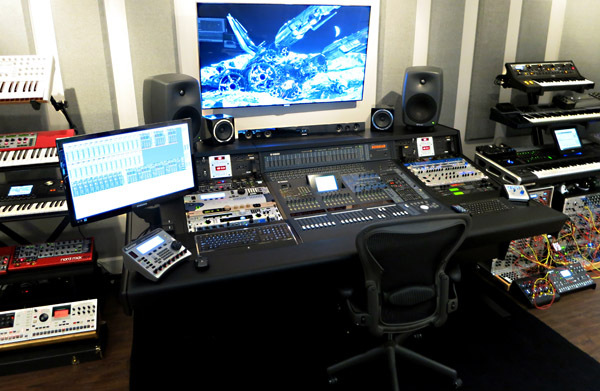 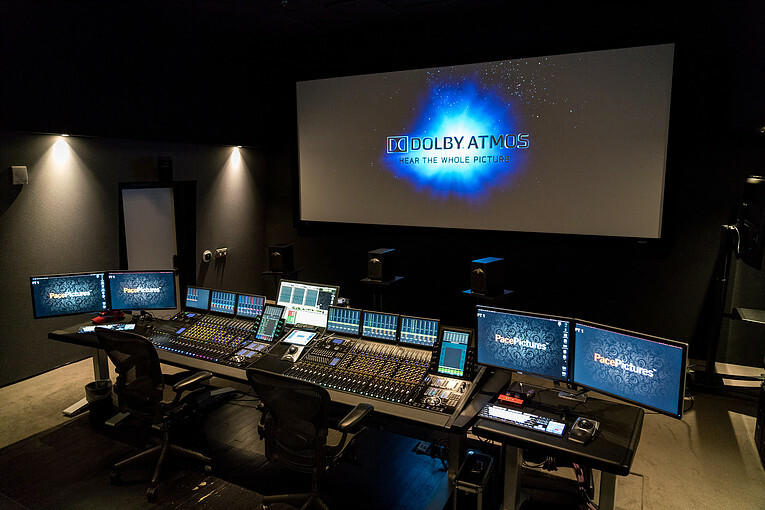 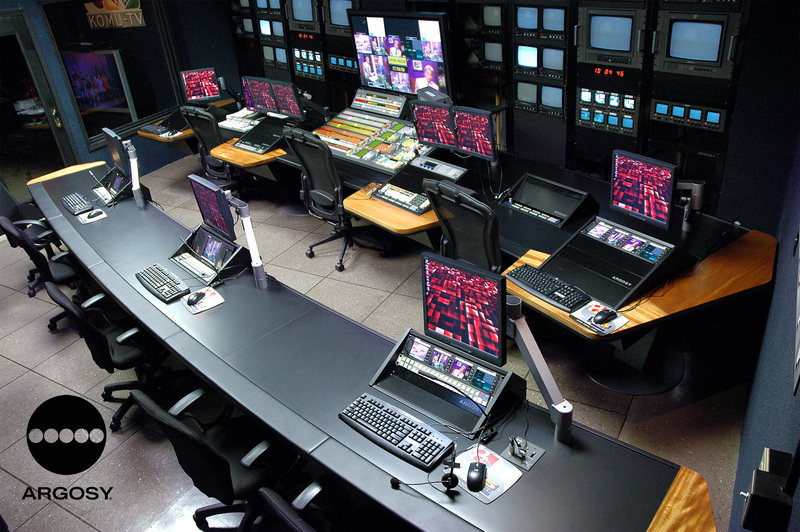 A renowned studio located in Milan, Italy uses Argosy to achieve the best results for their clients. 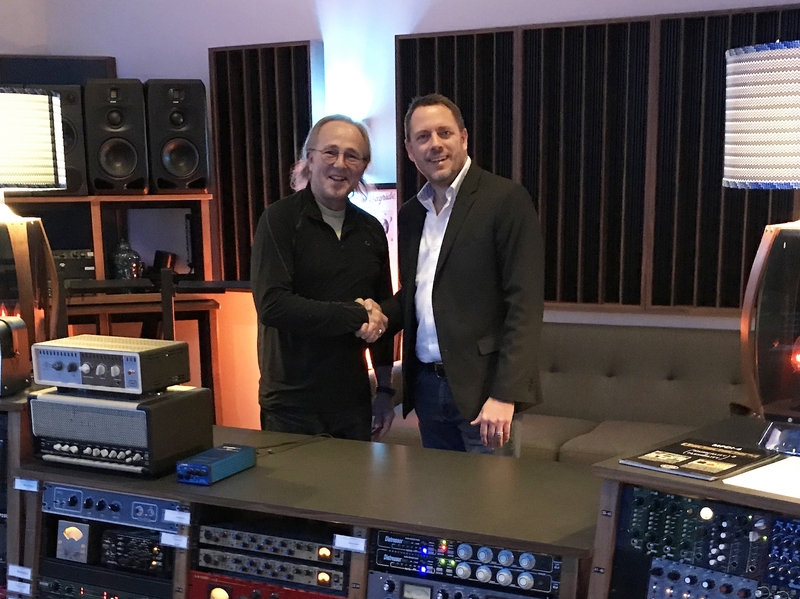 Roy Hendrickson, producer for musical icons such as Paul McCartney, Ingrid Michaelson, and Frank Sinatra uses Argosy to achieve the best results for all of his clients.